Styled with the super puff long and madera sweater . Got on sale in pastel blue and pink. Keeps your hands warm! They feel and look great! Best of all they keep your fingers warm and tasty! These mittens are well made and lined really well. I got these in the color Cairo Gold to match my coat. First time buying mittens since I was a kid and I LOVE them. Way warmer than the gloves I’ve been wearing. I’ve been converted! Cute, but wear out fast. I thought about buying these for a while and I'm glad I finally did. 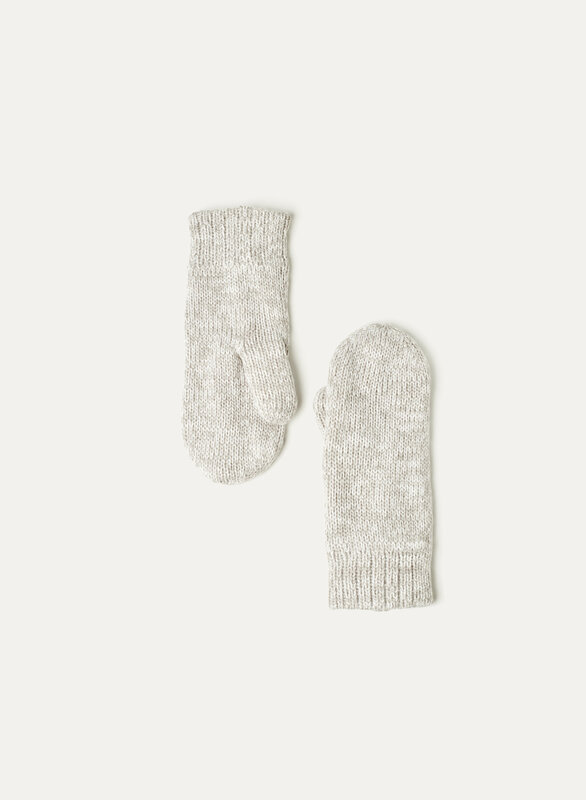 They're perfect for days that aren't super cold or if you're only outside for a short period of time. They're warm, but the wind goes right through them! The fleece interior is really soft and warm, and the colour selection is great! My only complaint is that they're starting to pill and look worn out after less than 10 wears. For the price I would have preferred a more durable knit on the outside. Keeps you cozy and warm! 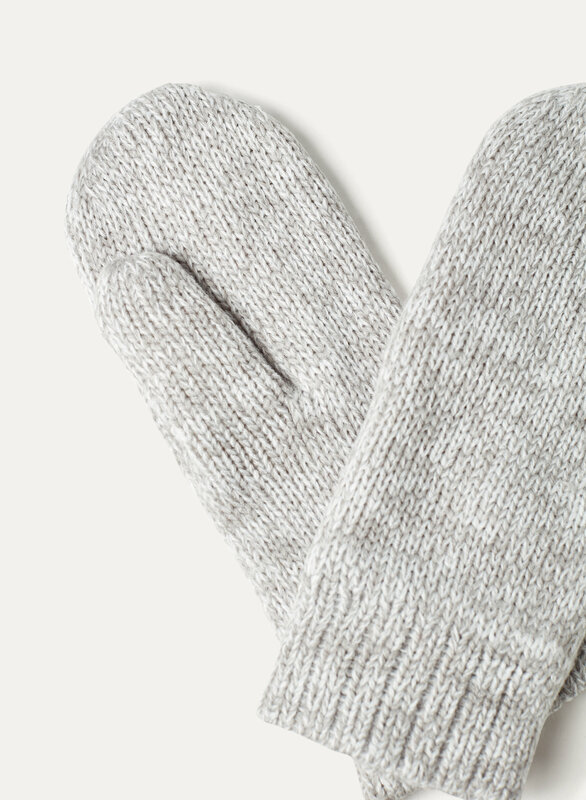 These mittens are really warm and the price point is great. Highly recommend! 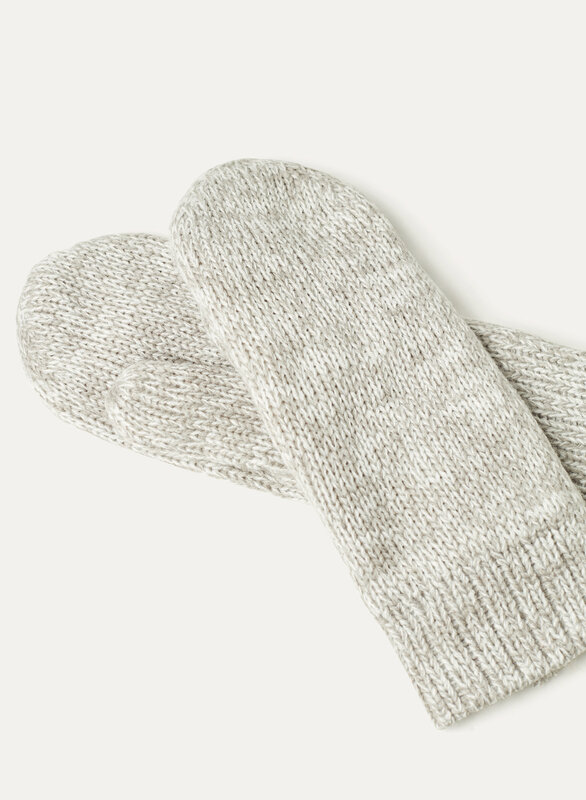 These are really nice mittens - especially considering how affordable they are. The fleece lining is really soft and warm. The yarn itself is soft and the mittens seem well knit (I'm a knitter). Probably my favourite part is that these are the first mittens I've found that aren't gigantic on my hands, they fit nicely. Absolutely love these mittens. I buy new ones every year! I bought four pairs of these mittens as gifts! Love the dark grey and that the mittens are fleece-lined. I love the selection of colours Aritzia has every year in their mittens. I own several pair. However, this year I noticed that was no label on the outside of the mitts like there used to be and the material feels a bit different. Function is probably the same but look is generic. I have been living in these so far this winter! The fleece lining is very cozy! Colors are as described. My only complaint is the thumbs are a bit long. I have long fingers so it’s not a problem, but if you have shorter fingers it’s something to consider.